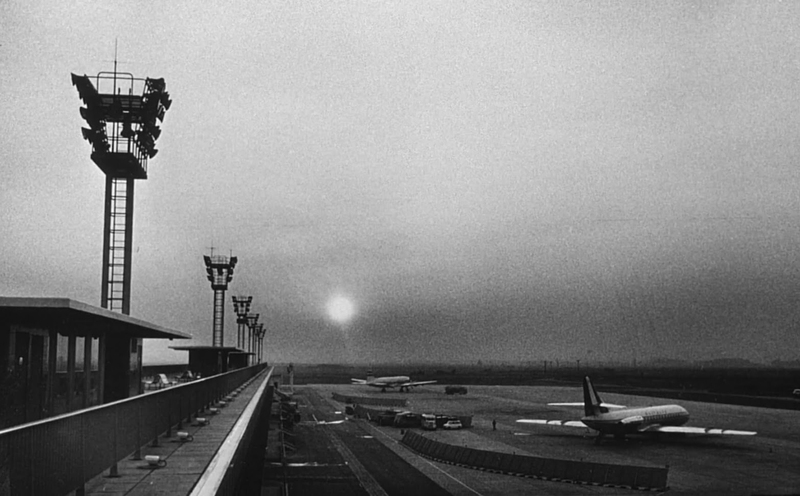 I first saw La Jetée in a film history course at the University of British Columbia, in the early 1970s. I imagine that I would have read about it earlier, in passing, in works about science fiction cinema, but I doubt I had much sense of what it might be. And indeed, nothing I had read or seen had prepared me for it. Or perhaps everything had, which is essentially the same thing. I can’t remember another single work of art ever having had that immediate and powerful an impact, which of course makes the experience quite impossible to describe. As I experienced it, I think, it drove me, as RD Laing had it, out of my wretched mind. I left the lecture hall where it had been screened in an altered state, profoundly alone. I do know that I knew immediately that my sense of what science fiction could be had been permanently altered. Part of what I find remarkable about this memory today was the temporally hermetic nature of the experience. I saw it, yet was effectively unable to see it again. It would be over a decade before I would happen to see it again, on television, its screening a rare event. 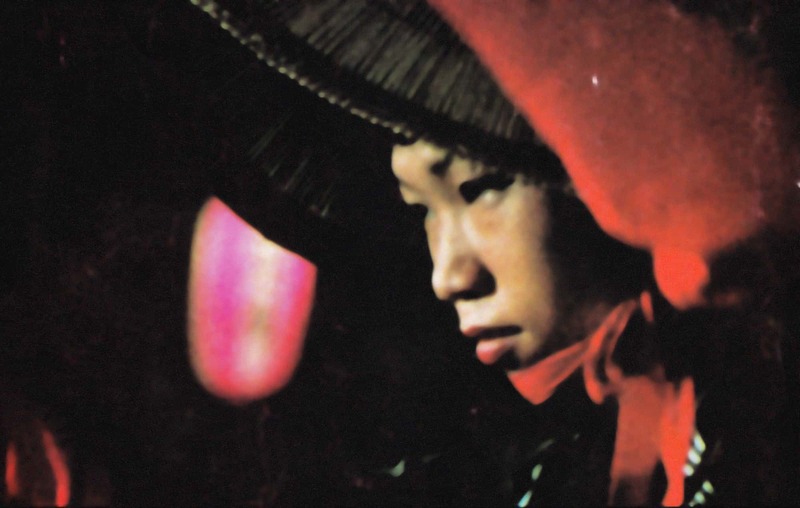 Seeing a short foreign film, then, could be the equivalent of seeing a UFO, the experience surviving only as memory. The world of cultural artefacts was only atemporal in theory then, not yet literally and instantly atemporal. Carrying the memory of that screening’s intensity for a decade after has become a touchstone for me. What would have happened had I been able to rewind? Had been able to rent or otherwise access a copy? It was as though I had witnessed a Mystery, and I could only remember that when something finally moved – and I realised that I had been breathlessly watching a sequence of still images – I very nearly screamed.